Words cannot explain how excited we are to begin making bonds with great people like you. You always deserve the best and we want you to leave us feeling satisfied each and every visit. Help us help you. We are located across the street from Arco gas station, sharing the parking lot with Super Supplements, and three doors down from the Rock Wood Fired Kitchen. 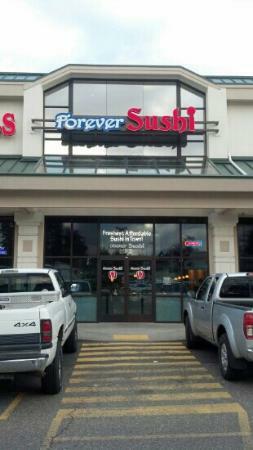 4301 S Meridian, Puyallup, WA 98373. Call us if you’re struggling to find us: (253) 268-0335.